What does it mean to recruit strategically? In June, the Bureau of Labor Statistics reported the national unemployment rate was just 4 percent. Nine years earlier, the rate loomed closer to 10 percent. For employers, the modern hiring landscape looks much different than it did during the recession years. Today, job seekers have more power because they can afford to wait for positions that offer competitive compensation. In this new hiring landscape, employers must be more strategic about their hiring processes, but what exactly does a strategic hiring plan look like? "Strategic recruiting, above all, involves building long-term relationships with candidates," says Dave Abdou, Division Manager of Beacon Hill's Technologies National Recruiting Division. "You want to be the one who they go to when they decide to start a search, and that only happens after a relationship is built. Simply, strategic recruiting is being proactive versus reactive." So how do you start? In a tight job market, the best people for your open positions are probably already employed. 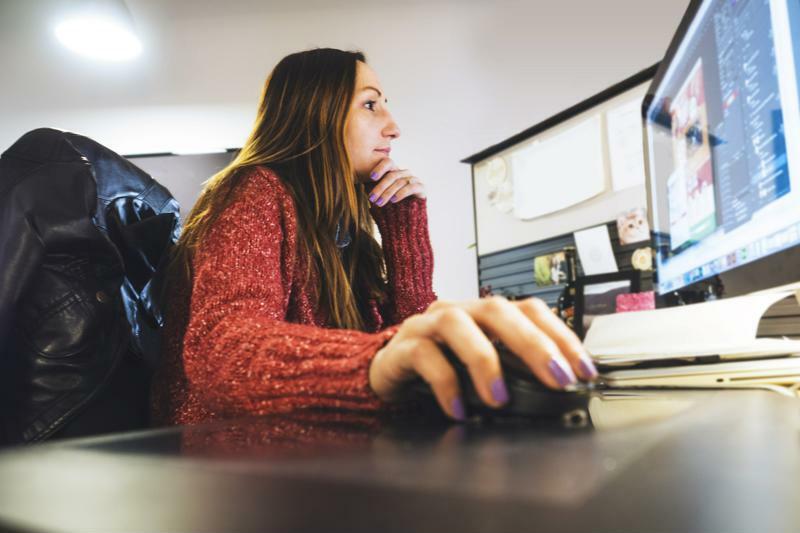 These professionals may not be looking for new opportunities, but many would jump at a position that offers better compensation, flexible work-life balance or a preferable culture. Job listings are most effective at targeting active job seekers or unemployed professionals who are looking for somewhere to settle into a new position. A strategic approach to recruiting targets both categories by sourcing candidates through multiple channels. Strategic recruiting is systematic and data-driven. Recruiters who are strategic in their approach to hiring do not try to reinvent the wheel every time a new position opens up. Expert recruiters have established systems that are proven to generate engagement and draw in quality candidates. To do so efficiently, strategic recruiters utilize a pipeline approach. A recruitment pipeline assesses potential employees as they appear, not only when a position becomes available. Candidates in the pipeline are assessed and categorized depending on their skill sets and experience. Then, when a position does become available, the prospects are ready to go. The pipeline approach also helps recruiters from the employer side of the equation. With an established candidate pool, recruiters can set expectations early on by presenting hiring managers with potential candidates they are already in contact with. Showing the manager this representative group may also help inform what s/he wants out of the open position. "Managers may not articulate exactly what they are looking for, at first," explains Connor Cronin, Recruiting Manager for Beacon Hill's Technologies Division in San Francisco. "A big part of recruiting is deductive reasoning – not every job description is going to be right the first time. Meeting with the manager early on to determine what they expect, as well as what the market is like, will help get the recruiting process off on the right foot." Because so much of the recruitment process happens on digital platforms, recruiters have the ability to collect highly useful data about job seekers. Analytics software can visualize this data, revealing hidden insights such as which channels are most likely to produce quality candidates. Analytics can also help HR improve processes by identifying trends in employee attrition, application completion rates, internal-external hiring ratios and much more. Having a database from which to draw knowledge helps recruiters make smart decisions quickly and responsively. If your current hiring strategy isn't data driven, you risk losing out on critical information. Consider it this way: insights into your recruiting, such as where your applicants view your job postings and which positions are most attractive, are at your fingertips. You just have to utilize it. Want to learn more about how to optimize recruiting at your organization? Contact the expert recruiters at Beacon Hill Staffing Group today.